Getting your kids to eat healthy is just about as easy as taking the kids to the doctor for shots. They just don’t want to do it. Know matter how hard you try to convince them that it’s good for them; they still refuse. 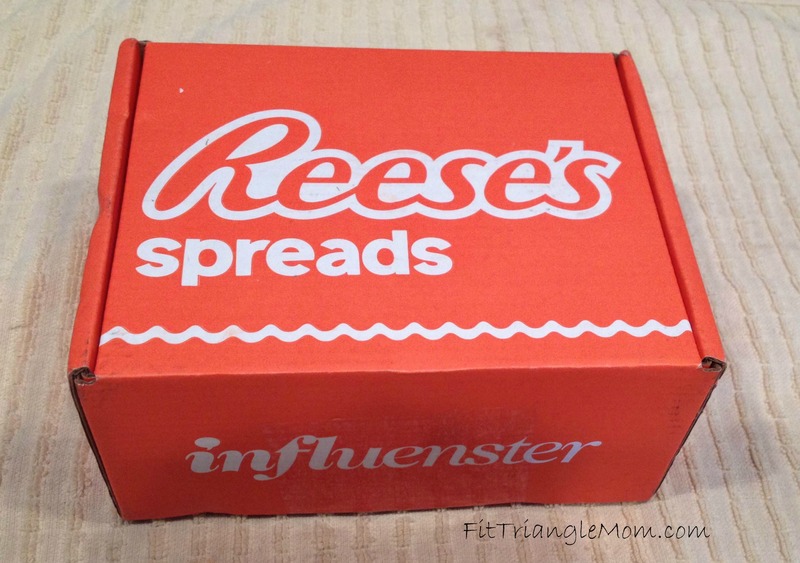 Until I received a jar of Reese’s Spreads in the mail from Influenster. I received this product complimentary in exchange for my honest review. It took just a little convincing that the spread tasted like their favorite candy, Reese’s Peanut Butter Cups. They probably thought it was too good to be true. Yet, it took one bite for them to be hooked. They absolutely loved it. Now after school or whenever they want a snack, they are begging me for apples, bananas, strawberries with a little Reese’s Spreads on top. Even my 3-year-old, who seems to be going through this no-eat stage, is loving Reese’s Spreads on graham crackers, pretzels and saltines. 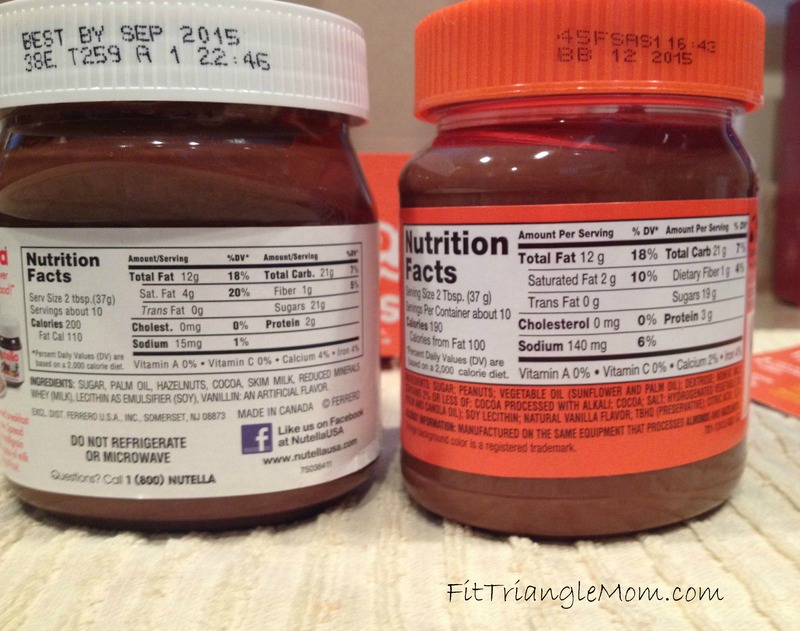 I like that the Reese’s Spreads has opened the door to my kid’s eating more fruit for snacks, but I also like that it has fewer calories compared to it’s competitor, Nutella. It has 190 calories per 2 tablespoons, 3 grams of protein and 2% Calcium and 4% Iron. Of course, it’s not as healthy as eating the naked fruit, but for kids that never used to ask for apples and bananas; it’s a boon. 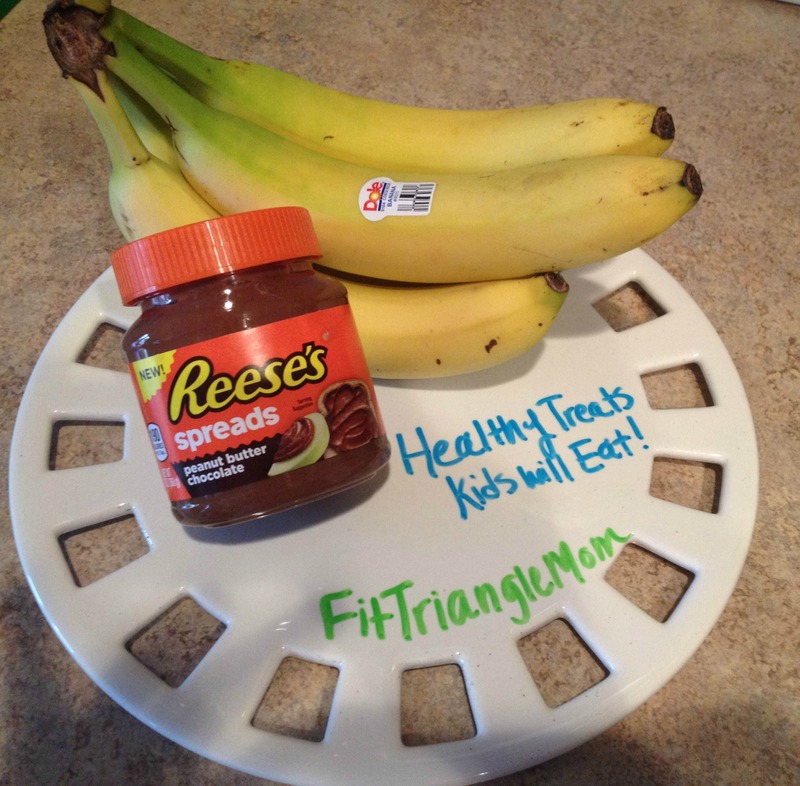 I tasted the kid’s snacks and liked loved the Reese’s Spreads myself. 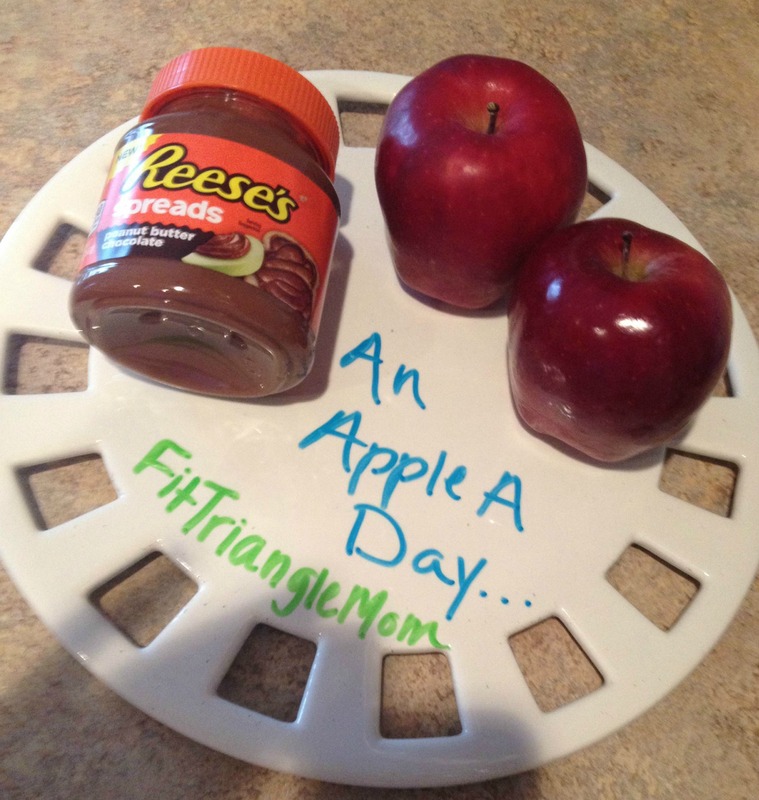 Instead of grabbing a cookie, I’m going to spread the Reese’s Spreads on sliced apples. It’s just the thing I need to tame my sweet tooth. 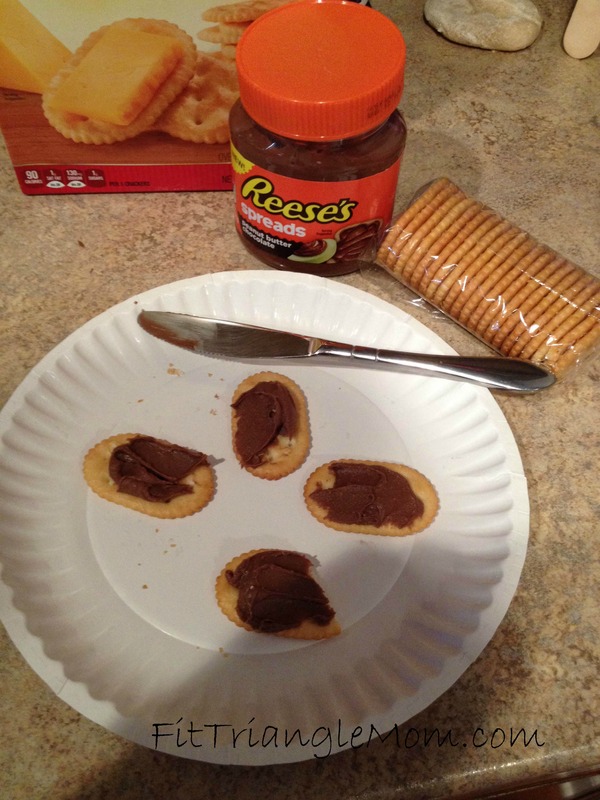 What type of food would you spread Reese’s Spreads on? It’s nice that it has less sugar, too. I’m trying to to detox my kids, especially my younger one on sugar. She’s obsessed. Leigh Powell Hines recently posted…Ticket Giveaway: NC Chefs to Battle it Out in Annual Competition Dining Series. My kids love sugary snacks too. I’m glad that Reese’s Spreads offer lower sugar then the competition. Thanks for commenting. Yum. I don’t need an excuse to put peanut butter on crackers or fruit but my kids still don’t like PB except in PB&J if we go to the pool. Pinned to our Small Victories Sunday linkup board. Good thing the kids like PB & J. I’d be at a loss for lunch time meals without that staple. I love peanut butter too, especially mixed with chocolate.